Congratulations to our Year 5 and 6 Science Ambassadors, who won an award at Durham University on Friday. 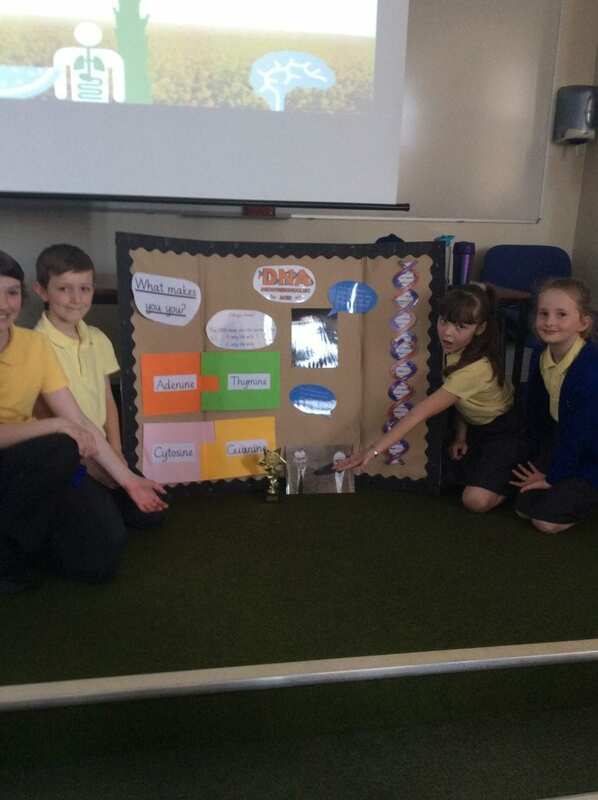 They competed against other schools and came came first with their interesting presentation about DNA, having impressed the panel of judges. 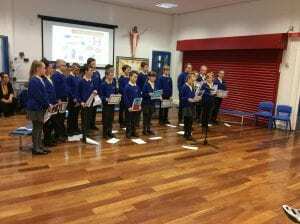 They were excellent representatives for our school. Here they are displaying their fabulous trophy. 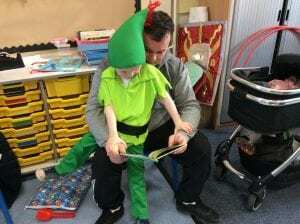 Many thanks to all our parents who attended our celebrations for World Book Day. We were overwhelmed with your support and hope you enjoyed sharing a love of reading with your child. 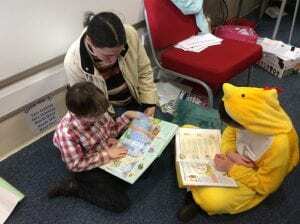 All children took part in a Reading Rooms activity as part of their Reading Challenge. Here are just a few pictures from the morning. As a school, we are asking for your support in fundraising for this important cause. -Give up a treat like chocolate or crisps to save the money normally spent. -Give up something more special like cinema trips, to raise even more. -Going the extra mile, give up a favourite activity and get sponsored. All money raised will go directly to CAFOD. 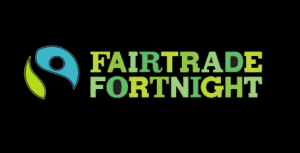 Today marks the start of Fairtrade Fortnight. During this time, every class will be learning how we can ensure that farmers and workers in poor countries are paid fairly for their work and are able to live a dignified life. Thank you to all parents who attended our Online Safety sessions. It was lovely to see so many parents come to share our learning about staying safe and being responsible online. This followed on from our whole school Safer Internet Day, following the theme of Together for a Better Internet. 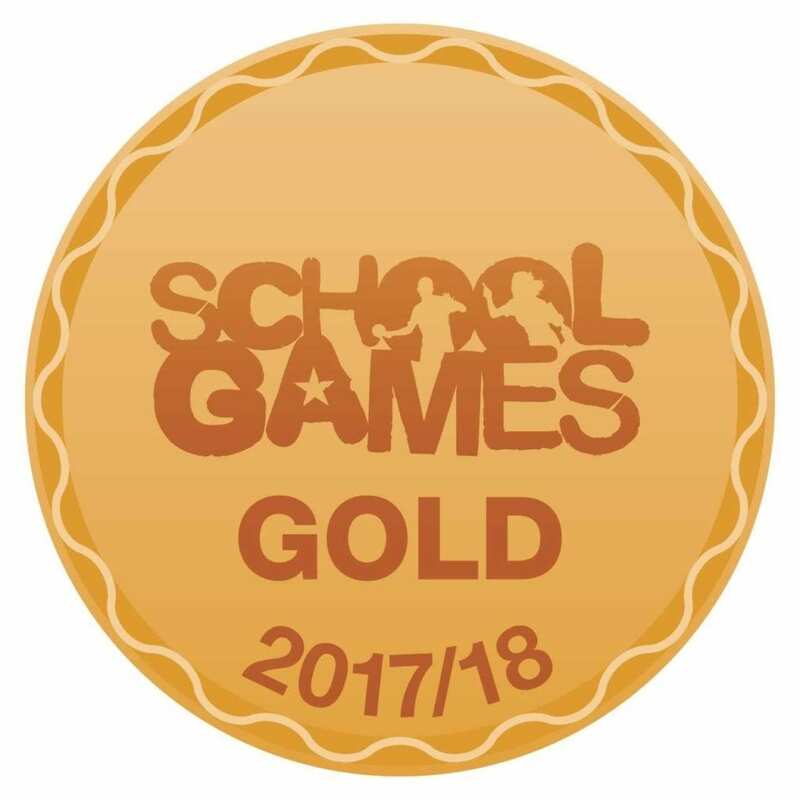 Feedback was very positive from all parents who attended. 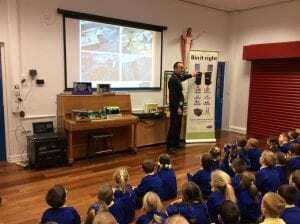 On Monday, the whole school had an information session on recycling. We found out what happens to our rubbish and what we can do to reduce waste by recycling efficiently. Please encourage your child to help our environment by helping out with recycling at home. Safer Internet Day is celebrated across the world on Tuesday 5th February. All children in school will be learning about how to keep themselves safe and be respectful while online. 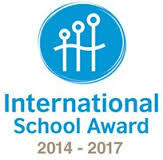 Parents are invited into school on Wednesday morning to hear all about it. We look forward to seeing you there. The children have had a great time in the snow today. 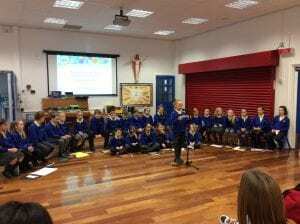 Check out our class blogs to see all the fun. Mrs Smith (the new English Lead) and all the staff are very impressed with the shoe boxes already brought in for the reading challenge. 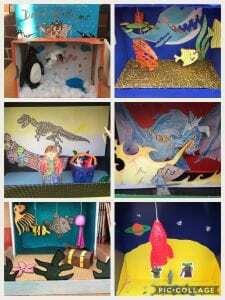 Some have been displayed along the veranda window and some excellent examples are shown below. 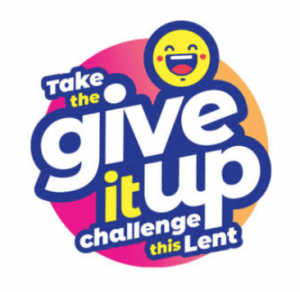 Don’t forget to bring yours in for Friday 18th January, it’s worth two stamps on your challenge card.